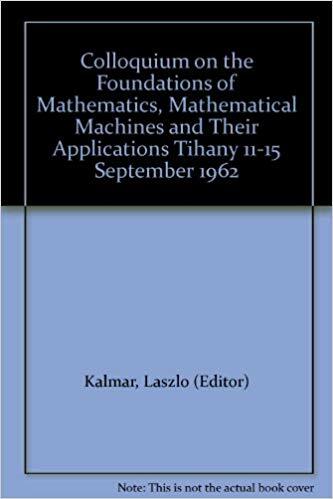 Colloquium on the Foundations of Mathematics, Mathematical Machines, and Their Applications: Papers. Editor, László Kalmár. Publisher, Akadémiai Kiadó, 1965. Length, 317 pages.